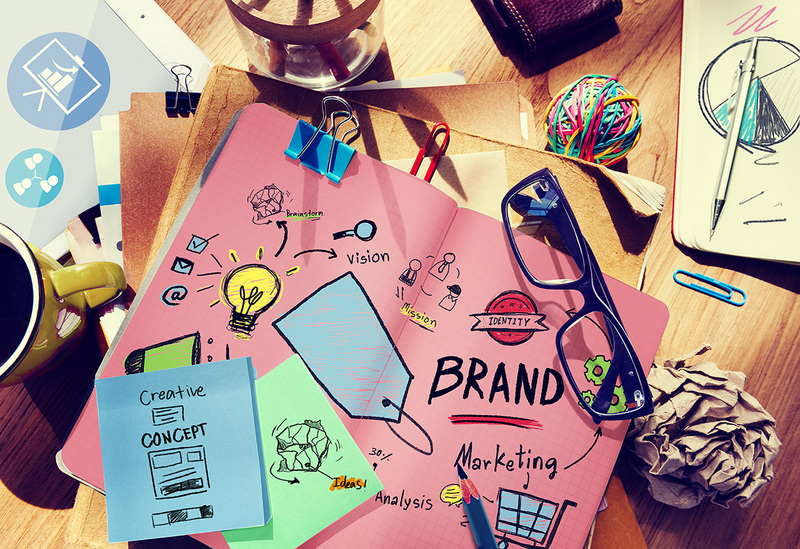 There are a lot of ways to go with Branding now of days and some tips and guides provide vague or confusing advise that don’t really give you any clear action items. Here at We Design LA, if we give advice from our team of experts, we want to make sure it’s clear, actionable and actually works. See below the Top 3 Branding Tips and why they are important to you. These expert tips will get you off to the right start. If you don’t know who your ideal client is, then you don’t really have a foundation to all of the other components. Create a detailed (and honest) Ideal Client Profile and base the branding style and messaging on this. The whole point behind branding is to differentiate yourself from your competition. Even if you are in an industry that everyone has the “safe” all text logos, use unique colors, fonts, and icons. With the right branding, you can do this and still look professional and experienced. Now that you have your amazing brand, which is laser focused on your Ideal Client Profile, what else is there? Consistency! Everything and everywhere your brand exists, it needs to portray the same visual queues, content messaging, and even the partner brand / sources should make sense to what your brand represents and sells. Creating a Branding Guideline Handbook. This should be reviewed internally, so your team is on the same page, but any media and promotional partners you work with, should have the same idea of how you want your brand represented. Well there is our Top 3. Tell us what you think and let us know if you need help on creating any of these brand elements.